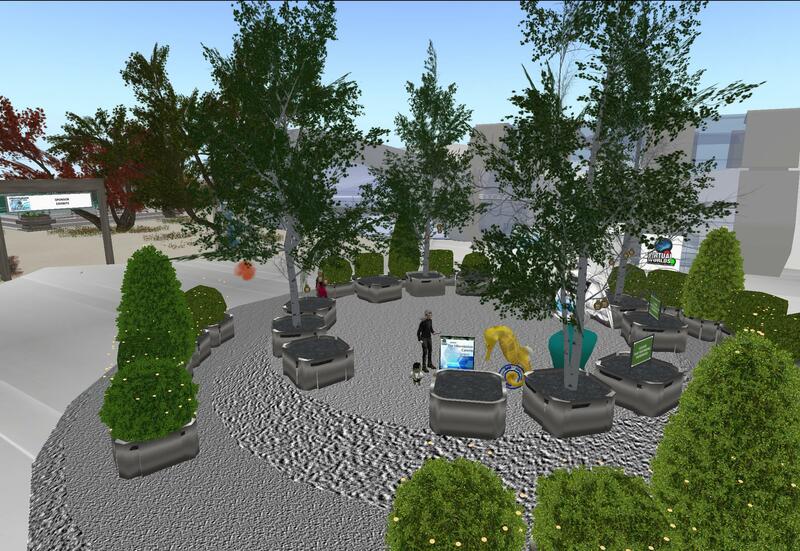 This year’s Virtual World Best Practices in Education 2018 conference, which ended last week in Second Life, was shorter than last year — three days, instead of four — and attracted about 1,100 attendees, down from a high of around 4,500 in previous years. Attendance was up slightly over last year, however, when only about 800 attendees showed up. In general, interest in virtual world education has been down lately, as educators begin to look ahead at virtual reality, which offers more compelling immersive experience and, unlike virtual worlds, is backed by giant players. In fact, millions of students have already experienced virtual field trips through platforms like Google Expeditions and Nearpod. Meanwhile, major virtual world usability issues, present in the platforms from the start, still have not been addressed, and make it difficult to get large groups of students and teachers into these environments. By comparison, virtual reality apps already offer an easier, more intuitive experience. 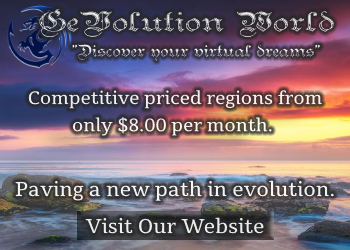 “Virtual reality has been a hot topic recently, and it’s interesting to explore how it fits in with virtual worlds and education,” VWBPE marketing and communication chair Beth O’Connell — also known in-world as Beth Ghostraven — told Hypergrid Business. And Second Life is still a good place for virtual networking, she said. As technology improves, virtual reality will have an even bigger edge over virtual worlds. For example, virtual worlds, which rely on display screens and use mice and keyboards for interaction, present a particular difficulty for people who want to physically interact with their environments. “One colleague I worked with in a theater project was actually really distressed … because he needs to hold stuff with his hands and make things that way and couldn’t feel that sense of connection with something he couldn’t touch,” TEL Designer at the Open University Dr. Mark Childs said in a keynote address. That may change as virtual reality platforms include more haptic capabilities, which allow physical interaction with virtual objects. In fact, several presentations focused on non-Second Life technology. To help stem the tide, Linden Lab recently lowered the price of land to $175 for a full region — with educators getting 50 percent off. 10 percent last week and land for education use is at half price now. And, according to Linden Lab CEO Ebbe Altberg, the company will be looking at more ways to make Second Life more affordable for educators. 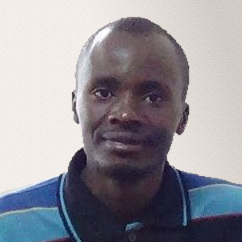 That might include a shift in revenue focus from land to other fees such as subscription and transaction fees. 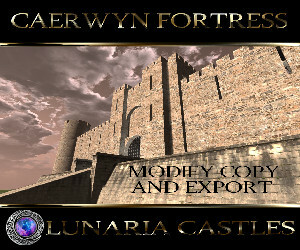 In addition, virtual worlds can be used in combination with virtual reality technology. Virtual reality platforms such as Google Expeditions can help students learn more about the environment and other topics by enabling reflection and practice, according to a presentation by Ana-Despina Tudor and Shailey Minocha from Open University’s Center for Research and Computing., which are involved in research funded by Google. But Google Expeditions and similar virtual field trip platforms do not allow for easy creation of virtual environments. That’s where platforms like Second Life come in. Students can do not just field trips, but also build virtual environments and learn how our environment can be improved, carry out experiments in medicines and other topics. But there are also other platforms that are designed for virtual reality from the ground up. SineSpace, for example, is built on top of the Unity engine, which offers virtual reality support across desktops, mobile devices, and all other VR platforms. 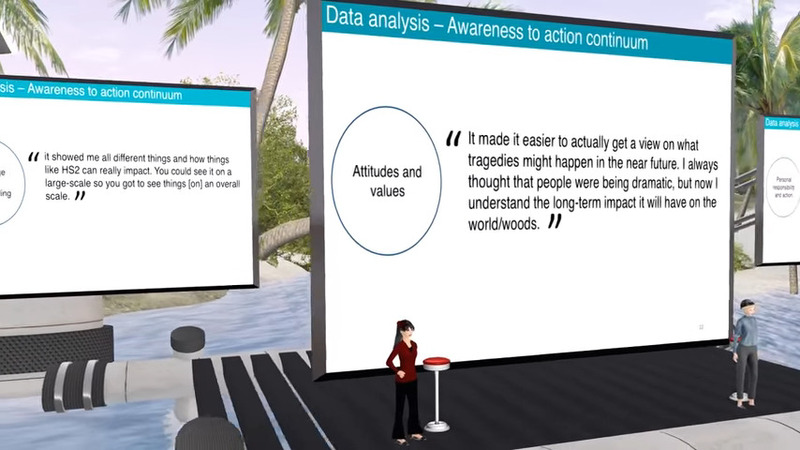 The use of SineSpace to create virtual environments was illustrated in a presentation of the VirtualExpo system built by DotEnterprise. Educators can use the platform to quickly and easily set up a virtual exhibition, trade show, conference or classroom, according to DotEnterprise owner Ulli Berthold, known in-world as Torgon Woodget. “My idea is an easy way to create a virtual exhibition, trade show, conference or classroom using styleable prefab parts, a simple user interface, and yet leaving all options open for more complex setups means you can start up with a basic event in less than half an hour,” Berthold told Hypergrid Business. With VirtualExpo system, participants can visit the new exhibition, even while it is still being set up, using their web browsers, or a viewer for PC and Mac — including SteamVR– as well as mobile devices. There were no OpenSim events this year, although there were many people from OpenSim who came to exhibit in Second Life. Holding part of the conference in OpenSim would have been too cumbersome. 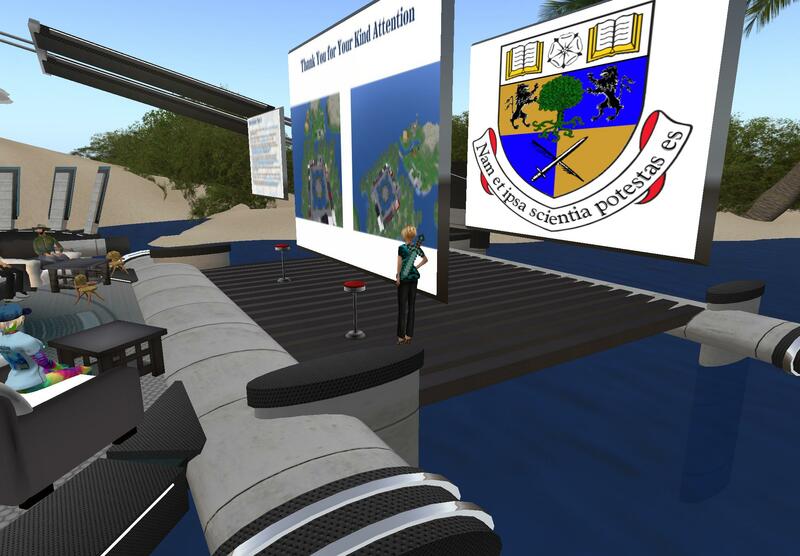 “We have found that conference attendees are often newcomers to Second Life and have enough trouble navigating that environment without adding the hypergrid element,” said O’Connell. 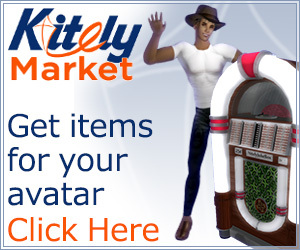 Second Life is also better than OpenSim when it comes to presenting builds and other things. You can see all the videos from this year’s conference on VWBPE’s YouTube channel.